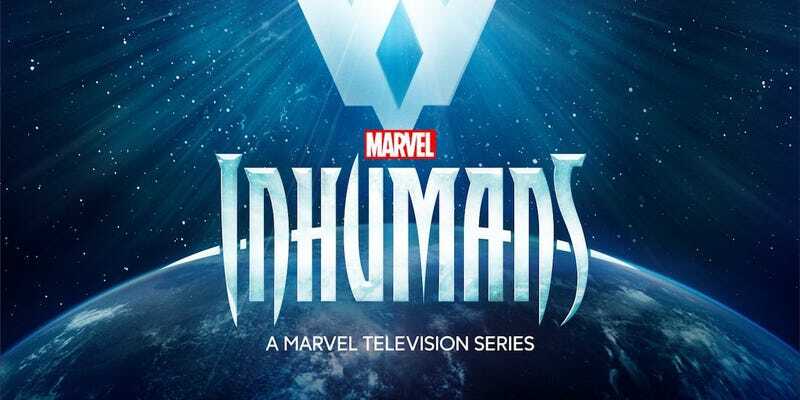 There are scant few plot details describing just what sort of adventure Marvel’s Inhumans will get into in their upcoming live-action series. But this first trailer for the Inhumans—voiceover only, alas—suggests that Maximus won’t be hiding his disdain for his brother and king Black Bolt’s approach to politics. Seeing as Maximus will have to oust his brother from the throne—something he’s done on more than one occasion in the comics—to earn this freedom, seems like his plan is likely going to be chock full of treason and betrayal. too. Still. if Maximus’ political agenda also includes doing something about Medusa’s wig, he has our support. What the Hell Is Marvel&apos;s Inhumans Doing About Medusa&apos;s Wig Situation?